Software development projects differ in their sensitivity to losing developers. Some projects must stop already if they lose a few developers, while other projects can continue if the same number of developers leave the project. The TF quantifies these differences: It is the number of developers that would stop the project if they left the project. Multiple specific variants of the TF have been suggested in literature. 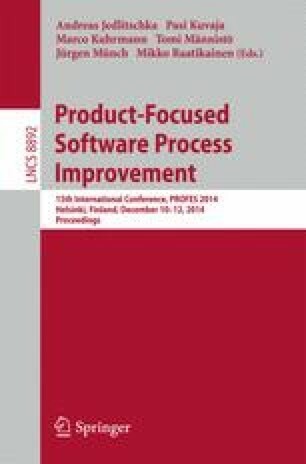 This paper proves that some of these implementations are actually NP-hard to compute, including the promising worst-case metric TF min ,c . NP-hardness prevents their use for large software development projects. For the TF variants not proved to be NP-hard, this paper provides efficient algorithms. However, this paper argues that these TF variants have less explanatory power.